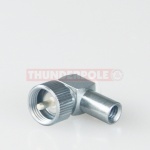 PL259 - 6mm plug to fit onto RG58 size cable. Short shank type. 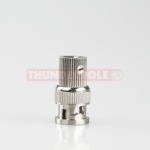 PL259 - 6mm plug to fit onto RG58 size cable. 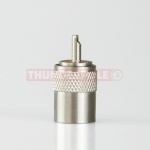 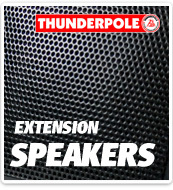 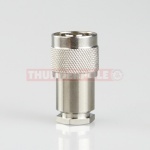 PL259 - 7mm plug to fit onto Mini 8 size cable. 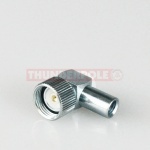 PL259 - 9mm plug to fit onto RG213 size cable. 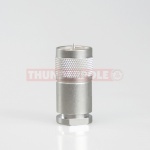 PL259 Plug - 9mm Teflon plug to fit onto RG213 size cable. 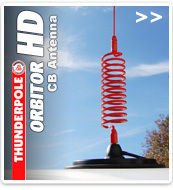 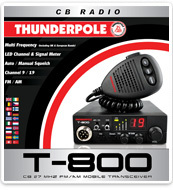 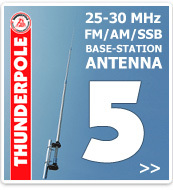 PL259 - 5.6mm plug to fit onto RG223 size cable and H155 size cable. 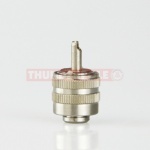 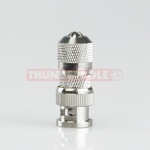 A high quality nickel plated BNC plug with gold plated contact. .
TNC plug for RG58 cable.